Send details of Brookdale Avenue, Marple, Stockport, Cheshire to a friend by completing the information below. 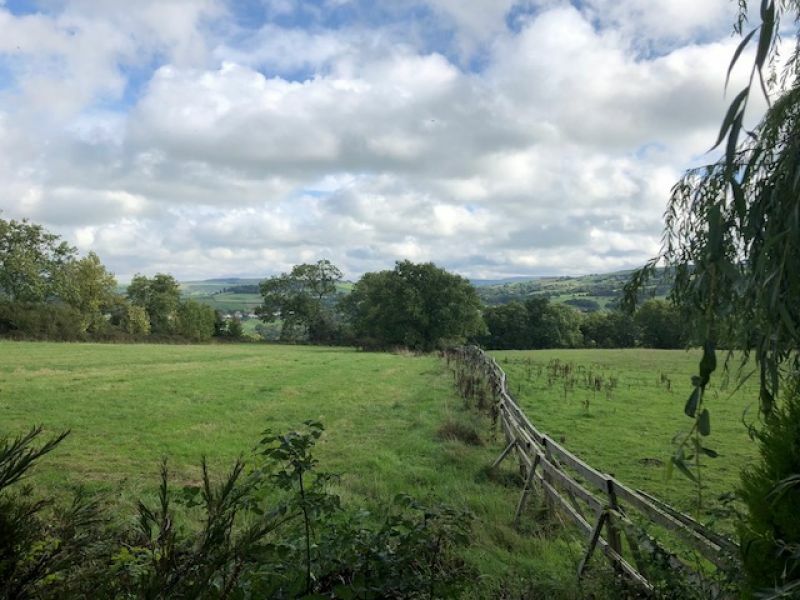 *** THREE BEDROOM DETACHED BUNGALOW WITH DELIGHTFUL FARMLAND AND COUNTRYSIDE VIEWS *** A rare opportunity to rent a detached bungalow situated on a delightful quiet cul-de-sac on Marple Ridge, a very popular and desirable residential area of Marple. The property provides single level well-proportioned 3-bedroom accommodation with a spacious lounge and dining kitchen. 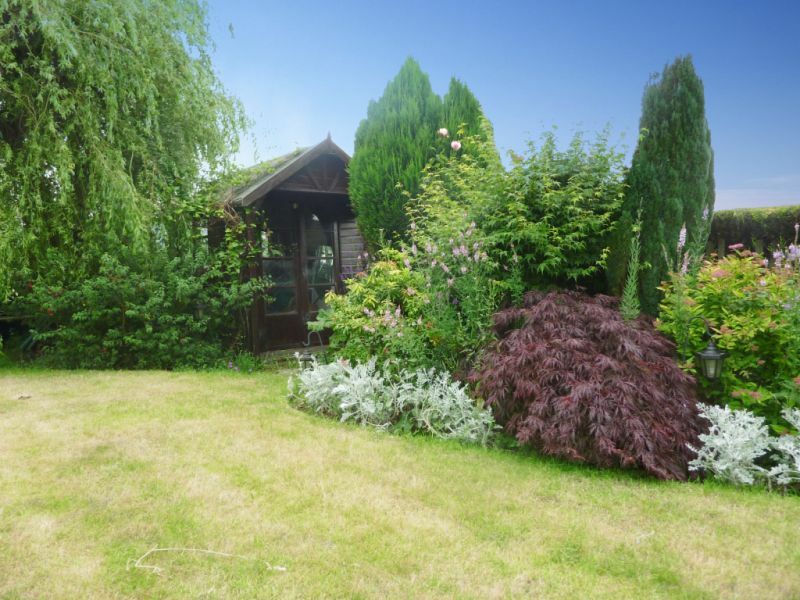 The property benefits from an attached garage and uninterrupted views from the rear lounge and garden. 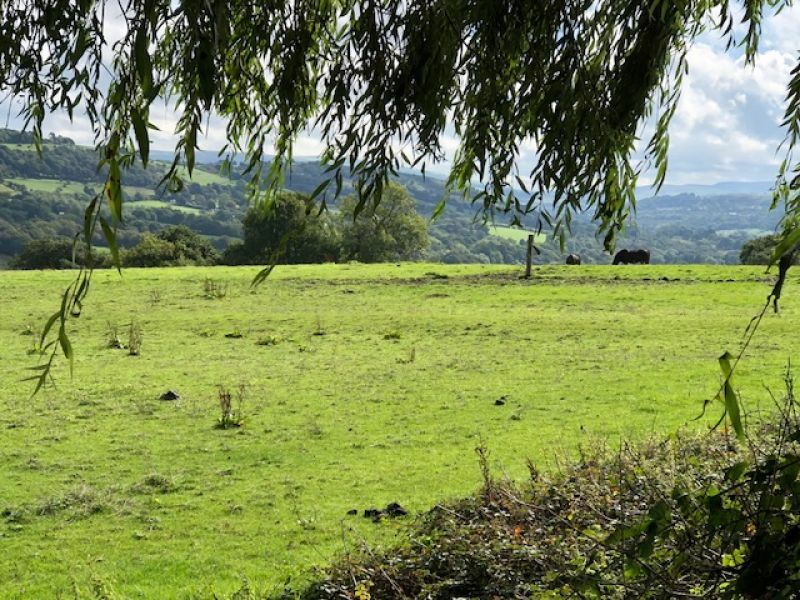 *** THREE BEDROOM DETACHED BUNGALOW WITH DELIGHTFUL FARMLAND AND COUNTRYSIDE VIEWS *** A rare opportunity to rent a detached bungalow situated on a delightful quiet cul-de-sac on Marple Ridge, a very popular and desirable residential area of Marple. The property provides single level well-proportioned 3-bedroom accommodation with a spacious lounge and dining kitchen. The property benefits from an attached garage and uninterrupted views from the rear lounge and garden.Website Reference: 13645*** THREE BEDROOM DETACHED BUNGALOW WITH DELIGHTFUL FARMLAND AND COUNTRYSIDE VIEWS *** A rare opportunity to rent a detached bungalow situated on a delightful quiet cul-de-sac on Marple Ridge, a very popular and desirable residential area of Marple. The property provides single level well-proportioned 3-bedroom accommodation with a spacious lounge and dining kitchen. The property benefits from an attached garage and uninterrupted views from the rear lounge and garden.The property briefly comprises; Entrance PORCH; Long HALLWAY with access to all rooms; Spacious rear, dual aspect LOUNGE with UPVC Picture Window and double opening glazed doors; Fitted KITCHEN with DININF AREA; Access to a rear hallway and integral GARAGE. 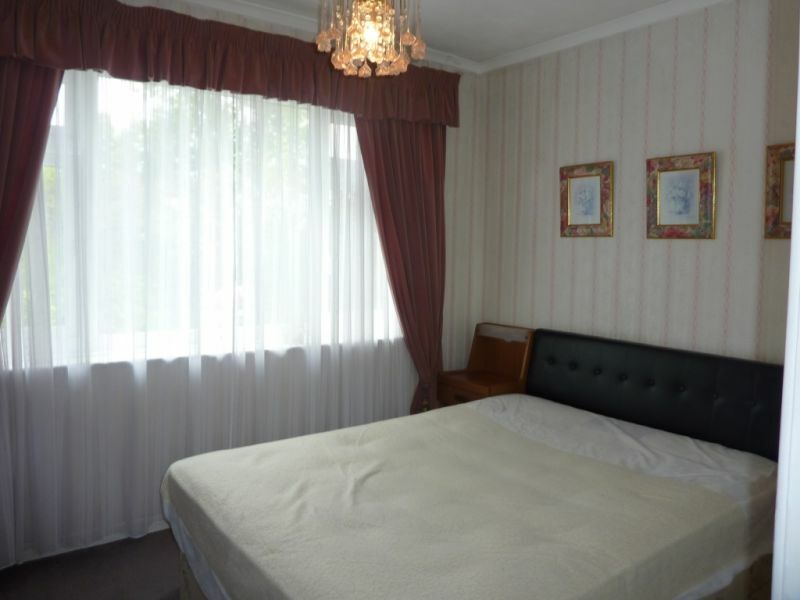 There are 3 well-proportioned BEDROOMS, 2 with fitted wardrobes. A BATHROOM with a white fitted three-piece bathroom suit, with shower over the bath. 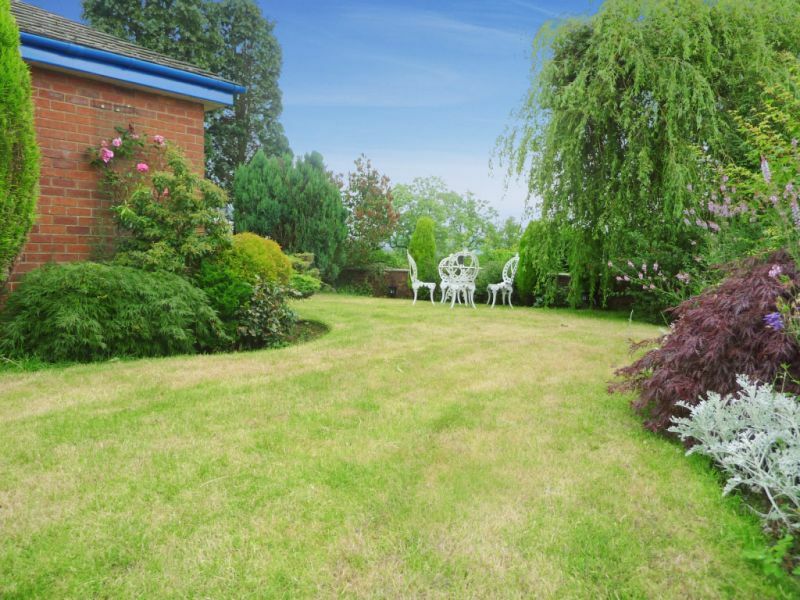 Externally the property benefits from being on a wider corner plot with DRIVEWAY, GARAGE, front, side and rear gardens. 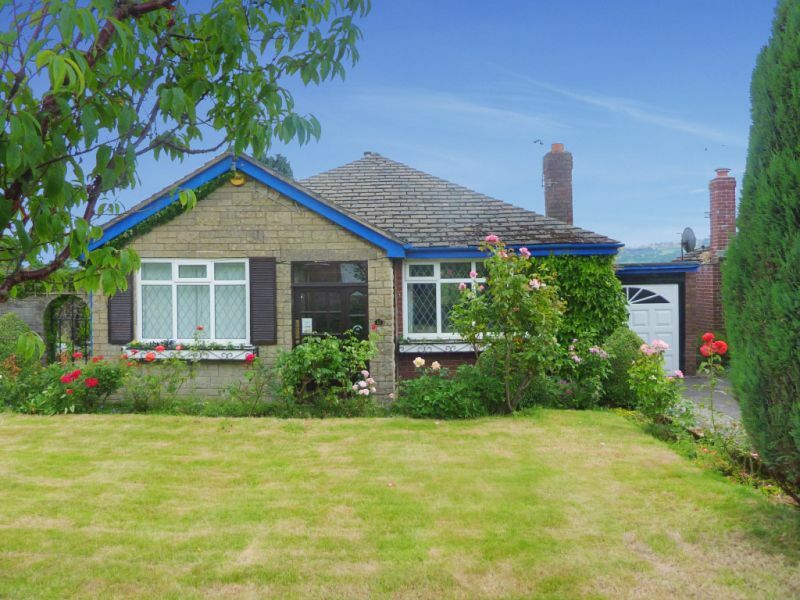 The gardens are a mature with a mixture of lawn and paved area.The property has a number of UPVC double glazed windows and a gas fired warm air heating system. 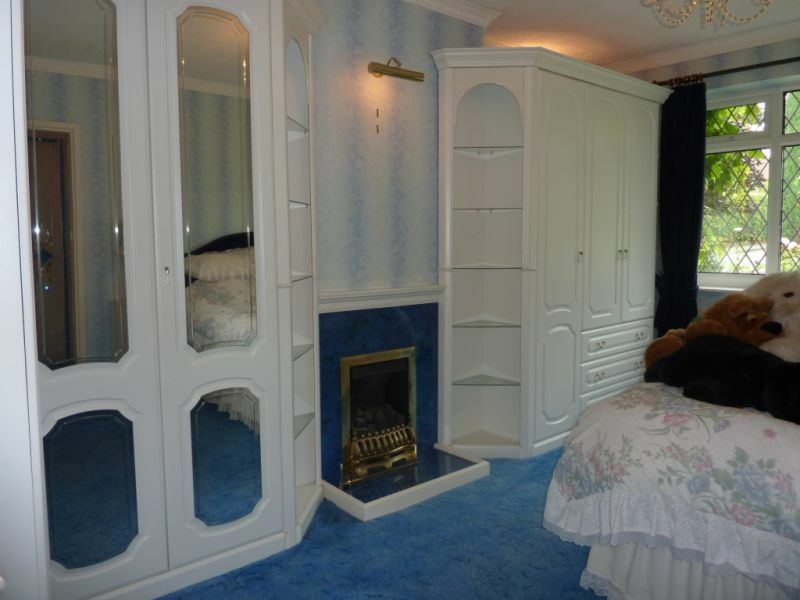 Without doubt, the unique selling point of this property is its position and rear view. Being built towards the top of Ridge Road, this property offers spectacular views overlooking the Peak Forest Canal, Mellor Golf Course and an abundance of open countryside across a very picturesque valley.Marple itself has a fabulous range of amenities with good schools, a small shopping centre, restaurants, cinema, parks and leisurely walks along the canal side. ACCOMMODATION:Entrance Porch:Quarry tiled floor; exposed stone walls.Entrance Hallway: 8.89m x 1.07mAccess to all rooms; carpet floor covering; boiler cupboard. 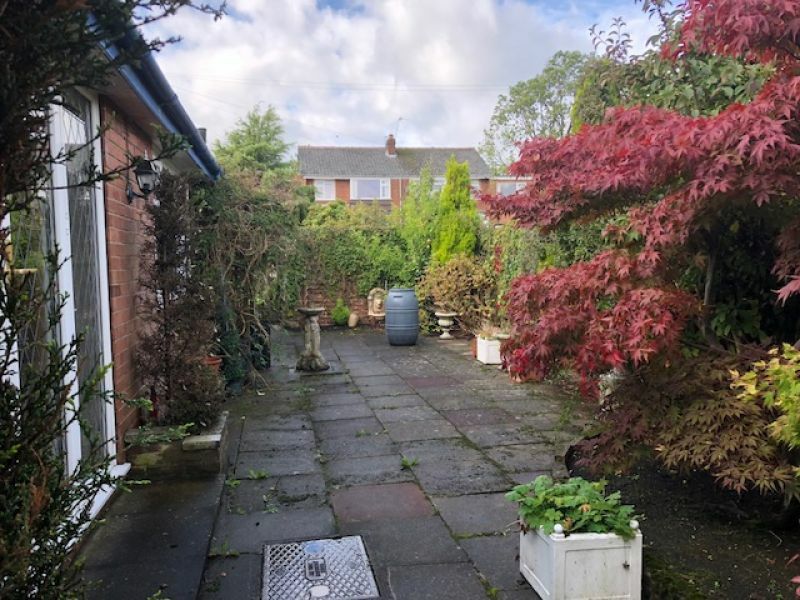 Lounge: 4.83m x 3.95mDouble opening UPVC double glazed doors with side windows overlooking the side patio garden; large UPVC picture window overlooking the rear garden; Feature stone fireplace and hearth; carpet flooring. 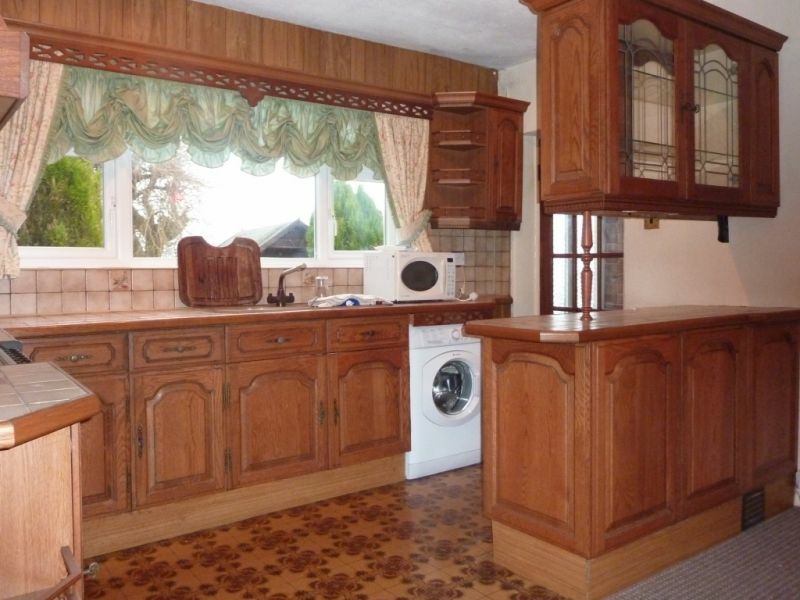 Kitchen / Dining Room: 3.94m x 3.64m Fitted with a range of 'oak' effect fronted kitchen units with tiled worktops and splash backs and inset single drainer sink unit; electric cooker; washing machine; UPVC double glazed window to the rear; carpet flooring to the dining area. Inner Hallway:Access to the rear garden and garage. 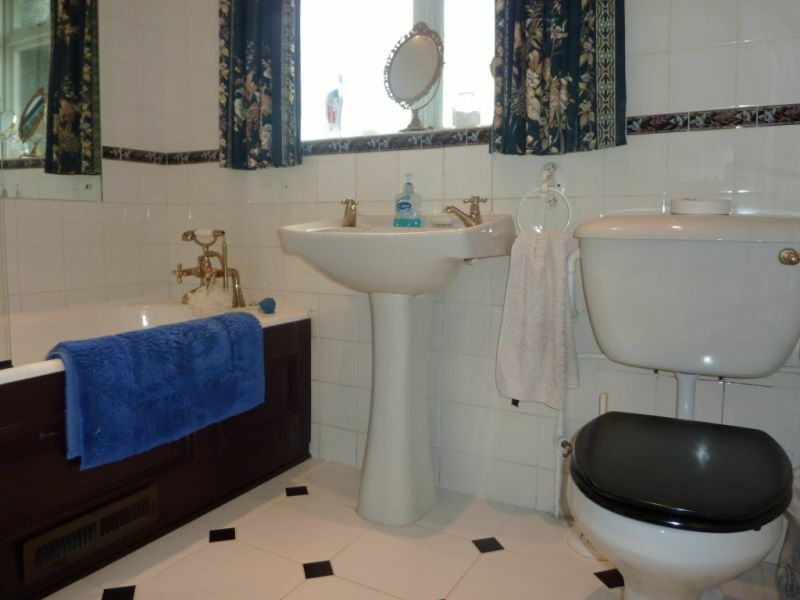 Bathroom/ WC: 2.23m x 2.33m (max) Fitted with an original white period bathroom suite with cast bath, wash hand basin and WC. There is a system shower over the bath and screen; fully tiled floor and walls. UPVC double glazed window to the side of the property. 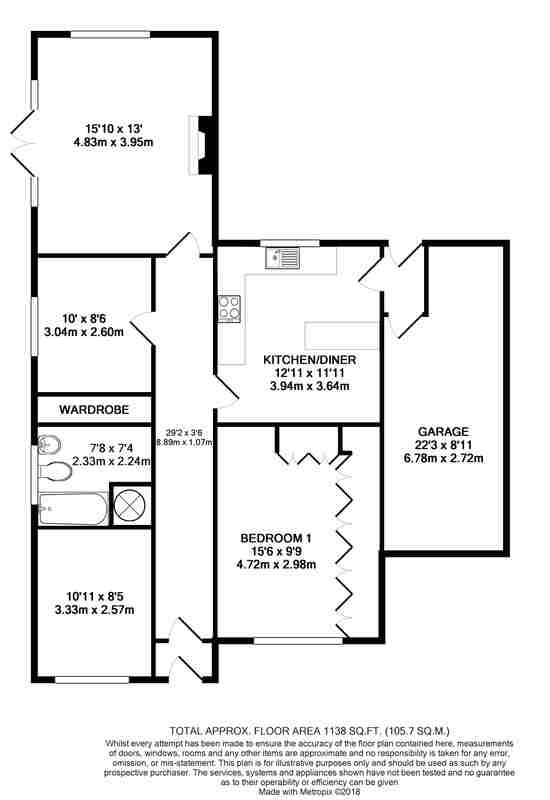 Bedroom 1: 4.71m x 2.98m ('to wardrobes)UPVC double glazed window to the front of the property; built-in wardrobes; matching drawer unit and bedside cabinets; fireplace; carpet flooring.Bedroom 2: 3.34m x 2.59m ('to wardrobes)UPVC double glazed window to the side patio garden; fitted timber wardrobes; carpet floor coverings. 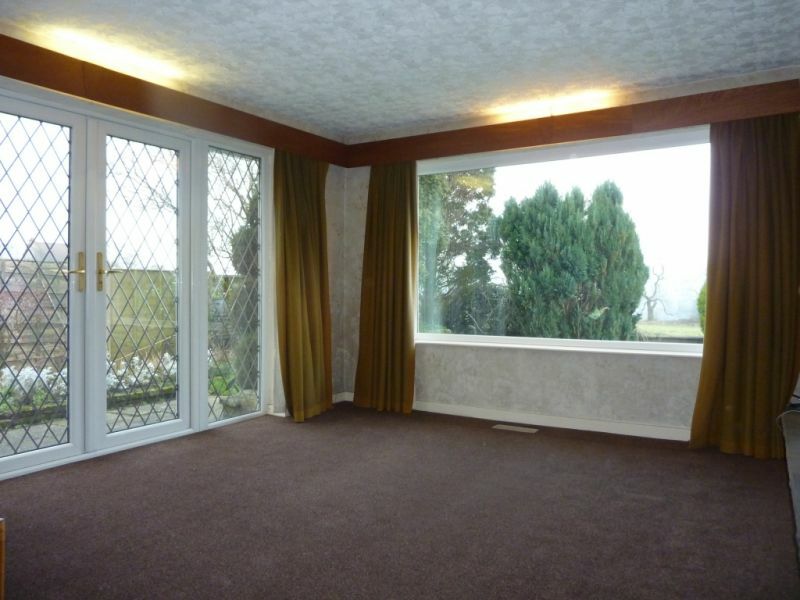 Bedroom 3: 3.32m x 2.56mUPVC double glazed window to the front of the property; carpet flooring.External:GarageIntegral garage with up and over door and access door in to the property. 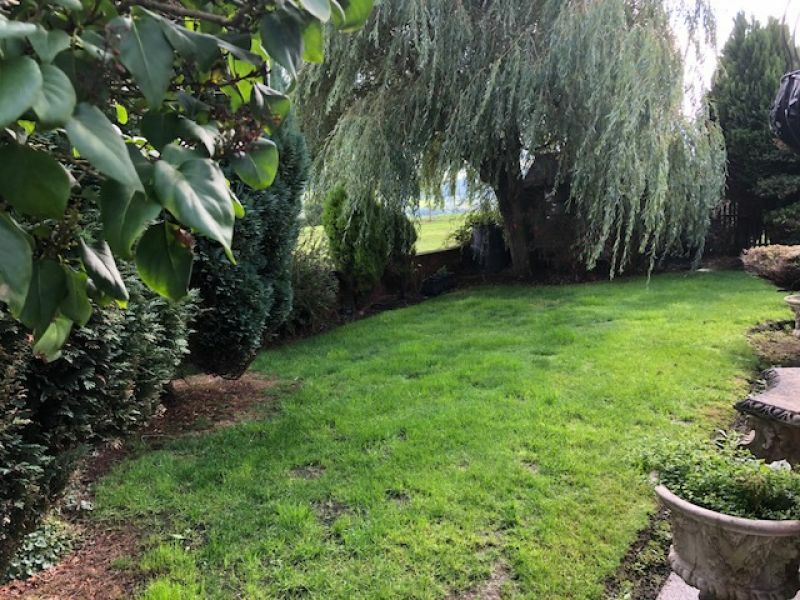 Garden - FrontDriveway and lawn garden with establish boarders and stone boundary walling.Garden - SideAn enclosed side paved patio garden.Garden - RearRear lawn garden with mature bushes and trees, Greenhouse, Rear border with views of neighboring farmland and countryside views beyond. 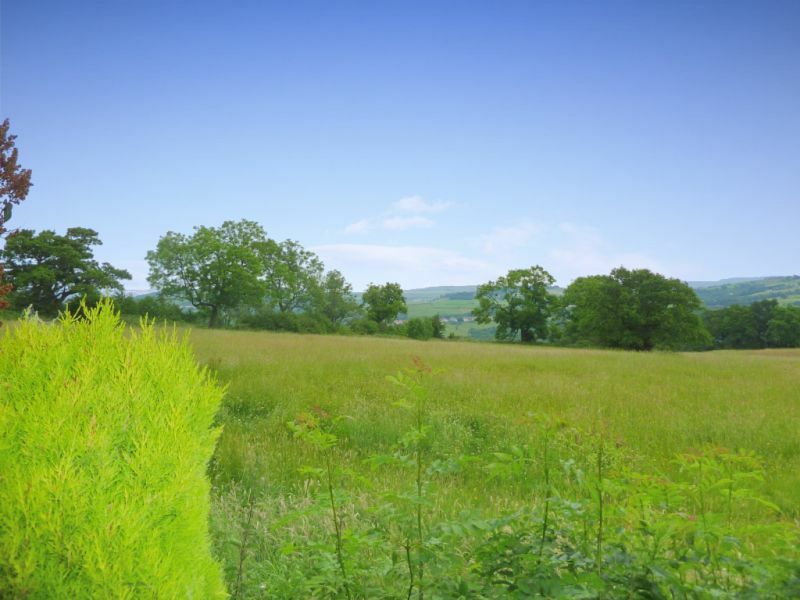 ENERGY PERFORMANCE CERTIFICATE:The EPC band is currently ECOUNCIL TAX BAND:To be confirmed.TENANCY OFFER:Unless otherwise stated, the property will be offered with a fixed term 6 or 12 month assured short-hold tenancy agreement.TENANT FEES:Application and Tenancy Fees will apply. The following is a list of costs that may apply:o1 Applicant: £180.00o2 Applicant: £300.00o3 or more Applicants & Companies: £480.00oEach Guarantor (where applicable): £60.00oNew tenancy fee after ending an existing tenancy £60.00oAdditional or Change of Tenant £180.00oLate Rent 8 days or more after due date: £36.00oPayments referred to draw: £30.00oReturn of overpayments: £30.00oCase papers passed to Legal Advisor: £30.00oEnd of tenancy reference request fee: £30.00 (single) £40.00 (joint)oCollection and Forwarding of post: £30.00RIGHT TO RENT:oRight to Rent - O'Connor Bowden will arrange Right to Rent in the UK checks, which will be completed via our referencing agency before a tenancy can be offered or granted.oAll applicant tenants or occupiers at the age of 18 or over, must provide original relevant identification documents providing proof of identification and proof of residency at the point of submitting an application to rent.INSURANCE & SECURITY:A condition of the tenancy will be to reimburse the Landlord for any excess sum payable under the Landlord's Insurance Policy for each part and any claim on the Landlord's policy resulting from any action or inaction on the part of the Tenant, his invited guests or visitor, in breach of the Tenancy Agreement. (Note: This event pay be covered under the Tenants own home insurance policy): £250.00 per event (maximum).VIEWING ARRANGEMENTS:Viewing is strictly by appointment through O'Connor Bowden. For all enquires and viewing appointments, please telephone 0161 406 0044.